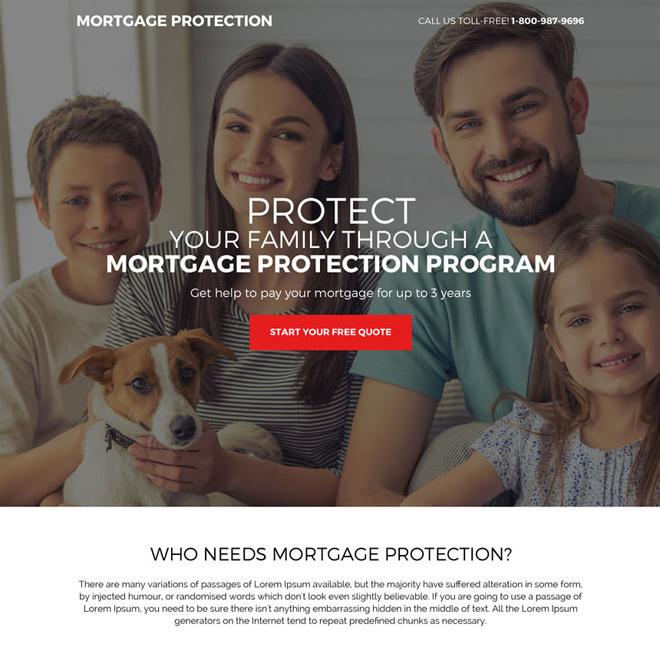 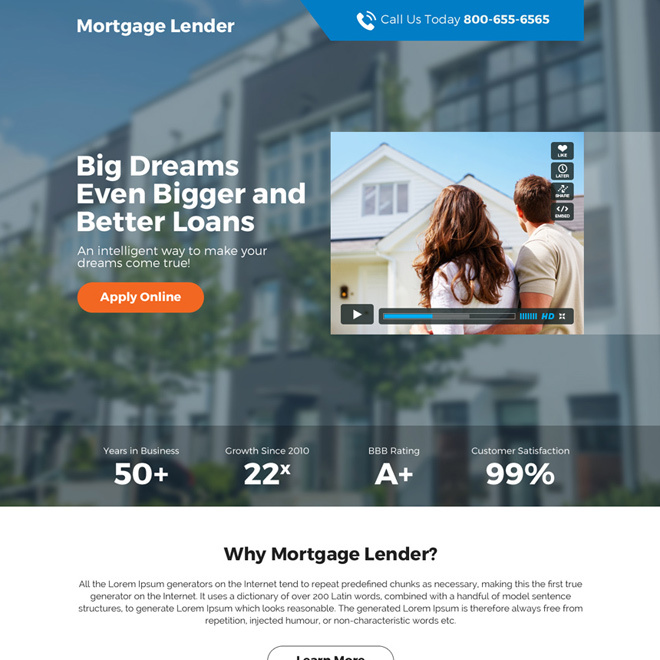 We provide clean and converting responsive mortgage landing page design templates for mortgage loan offer, mortgage brokers and mortgage company worldwide. 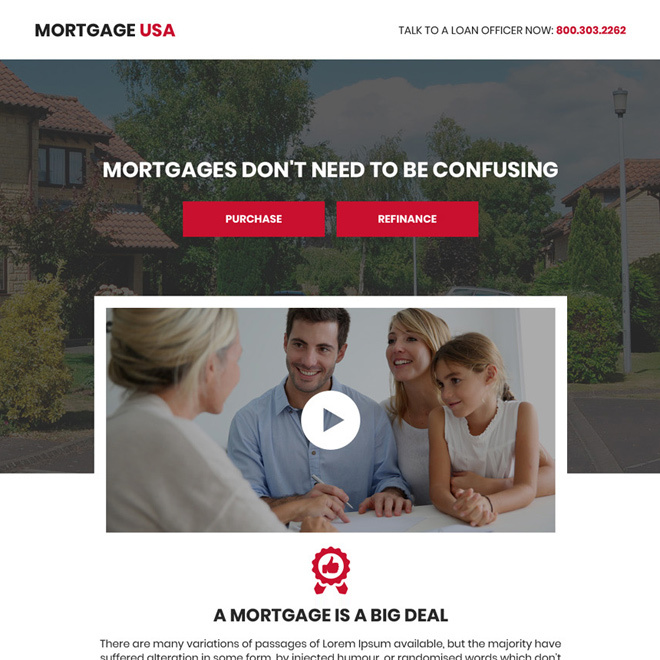 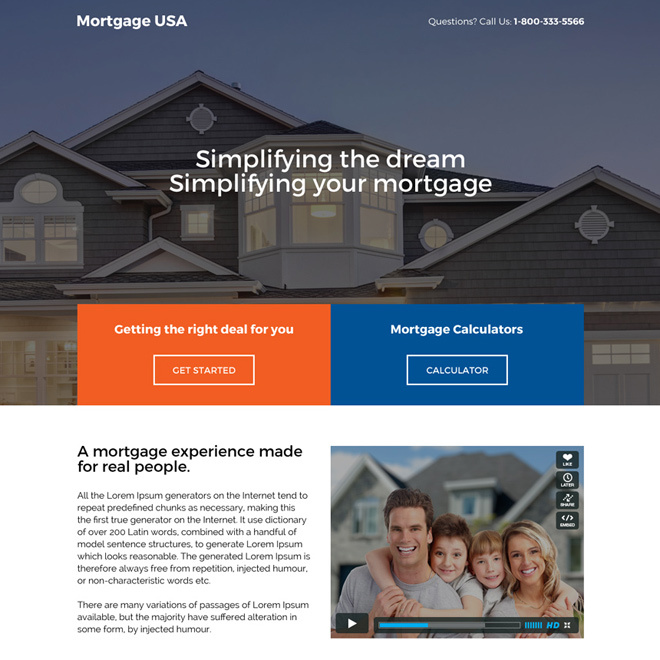 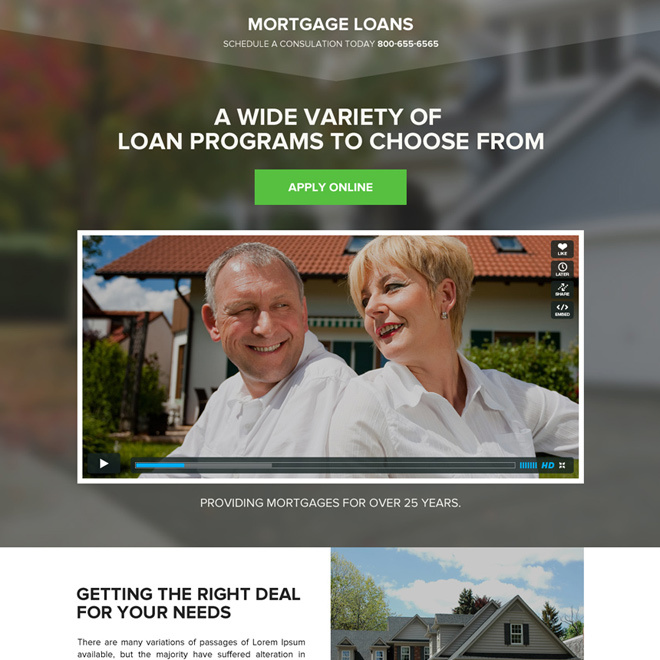 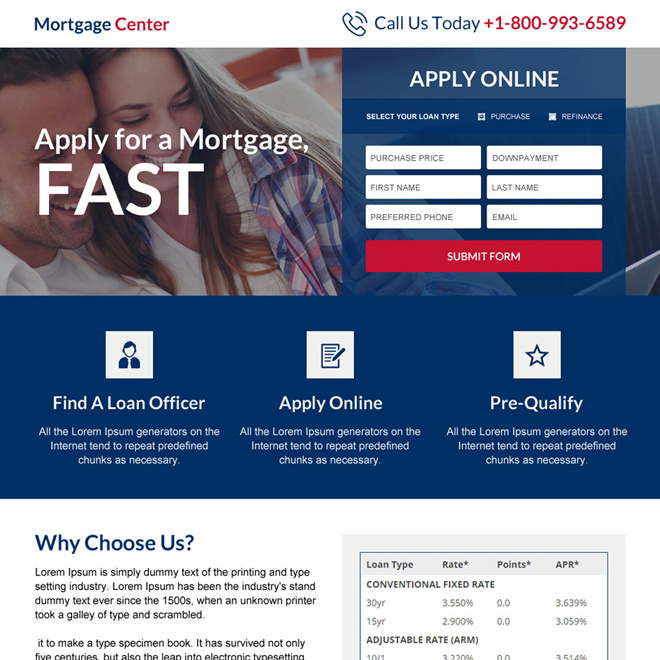 You can use our creative and optimized responsive mortgage landing page design for capture mortgage leads, mortgage marketing service and mortgage loan offer. 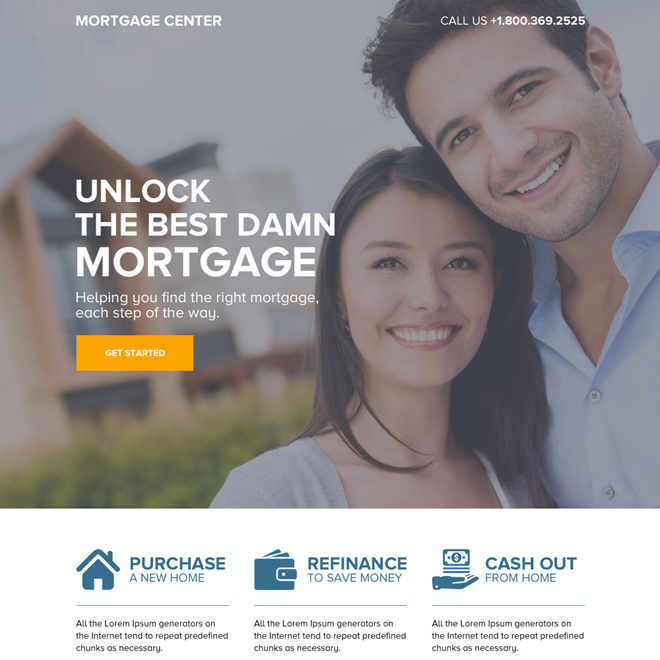 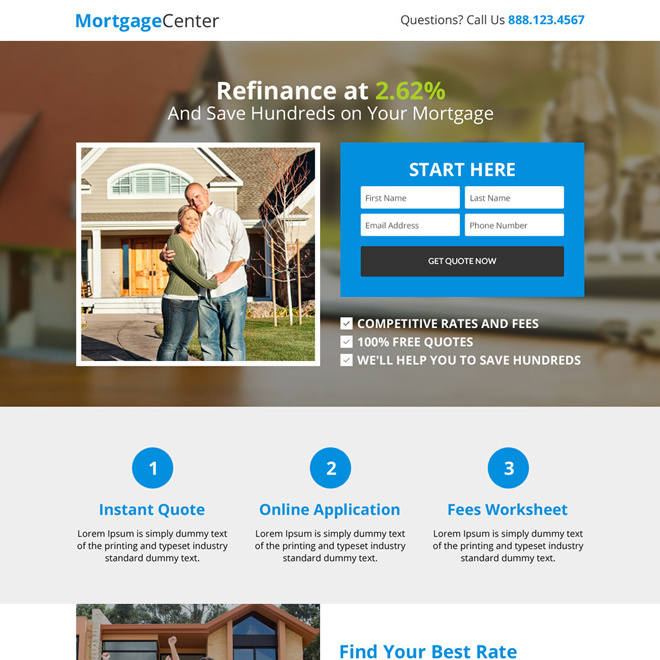 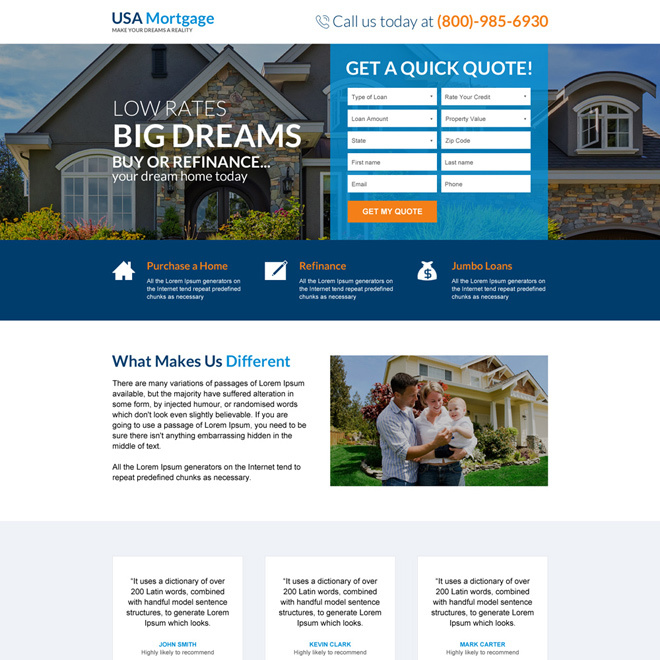 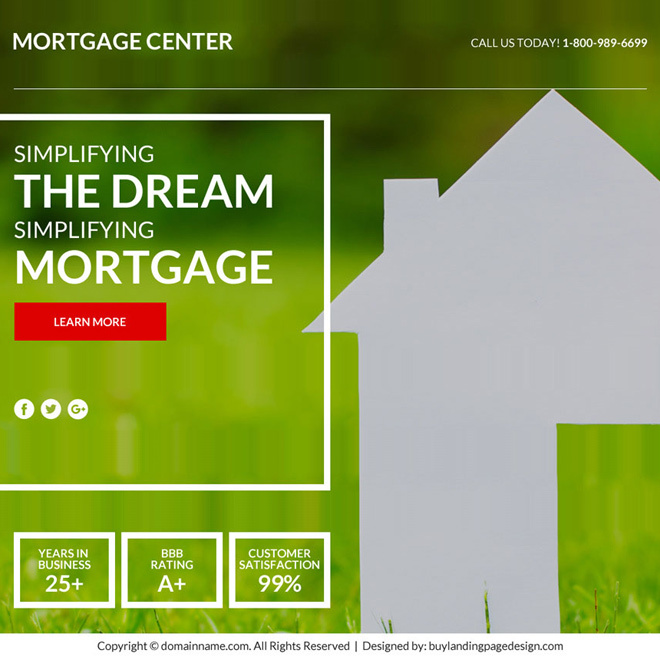 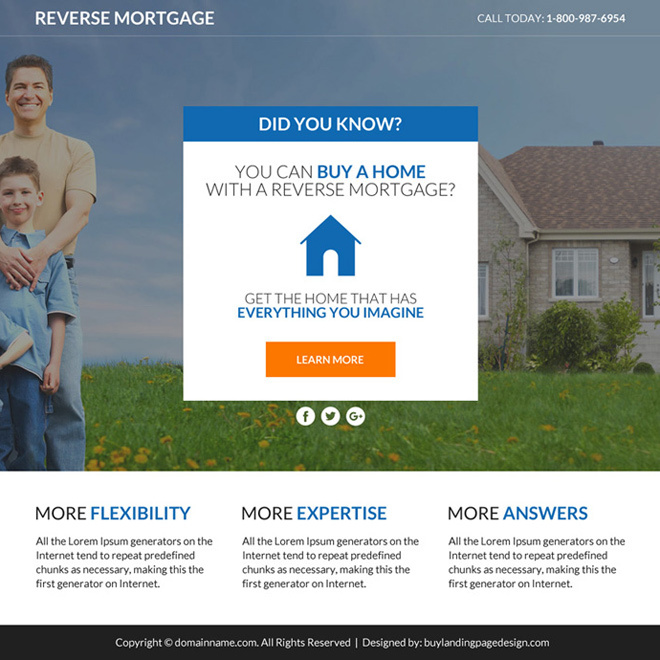 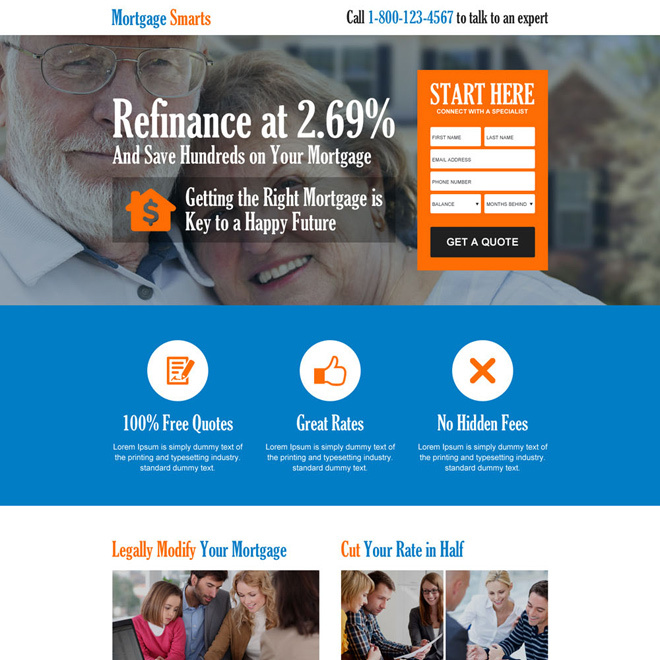 Download mortgage landing page design now to boost your mortgage business nationwide.